Saturday, August 10 at 8 a.m.
Twisting and turning on single track trails, the Little Backyard Adventure Race celebrates Olympia’s recently preserved L.B.A. neighborhood forest park. The LBA Race is a hidden jewel of single track trails, inviting you to loop through the lush canopy of ferns, moss and forest. LBA is a great introduction to trail racing, with a course that will push even the strongest of runners. 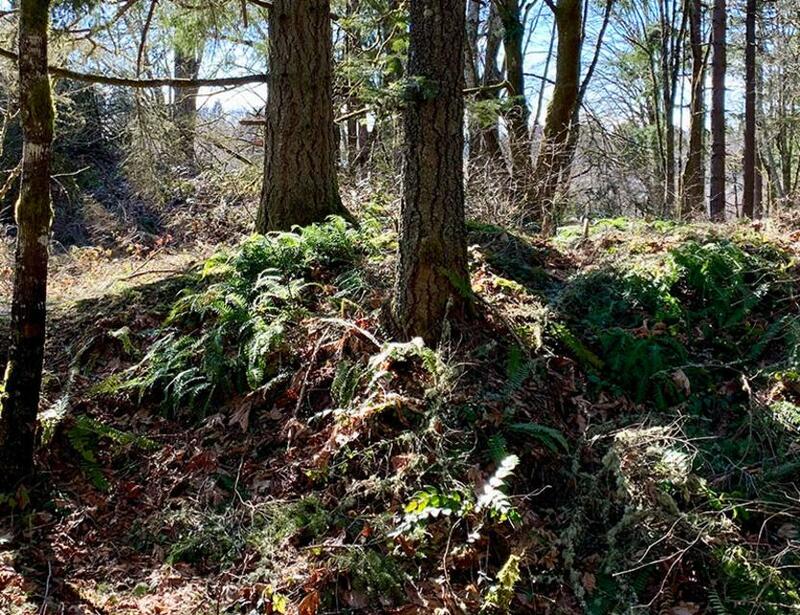 The Little Backyard Adventure Race is a never before seen trail run in Olympia, with three distances from which to choose. Racing through every corner of the park, you can decide whether you want to run a SINGLE (1 loop/3.6 miles), a TRIPLE (3 loops/11 miles) or a HOME RUN (5 loops/18 miles). Each loop has roughly 250ft of elevation gain, with challenging hills, technical trails and sections to fully stride through. Under the cover of trees and around the famous LBA woods, this course will continue to impress with each loop.